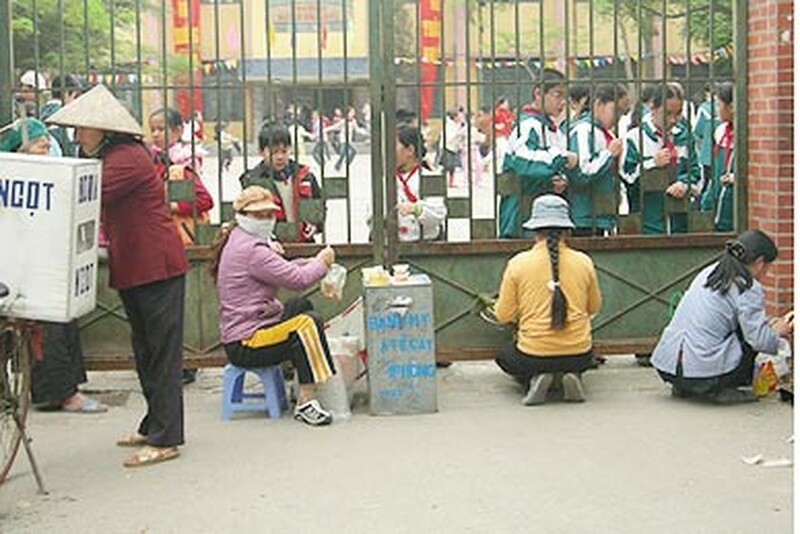 The Ho Chi Minh City Department of Education and Training called on the help of district people’s committees to prohibit street eateries from operating in front of schools. 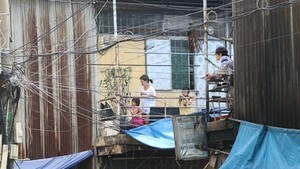 On May 13, the department sent a dispatch to district people’s committees, requesting assistance from administrations in the elimination of the roadside eateries, in the hopes of preventing acute diarrhea. Furthermore, administrators have been ordered not to let such restaurants reopen in the future. Schools have been instructed to work closely with district governments to drive away restaurants deemed unsafe, as well as to ensure school cafeterias serve wholesome, nourishing meals that meet state standards for hygiene. The issue arose after several school children tested positive for the virulent vibrio cholera virus. Health inspectors have blamed street eateries set up in front of schools for selling unhygienic food that have spread the gastrointestinal disease.